The following list is made up of names of books collected by this site from a group of its readers on Sunday, October 20. 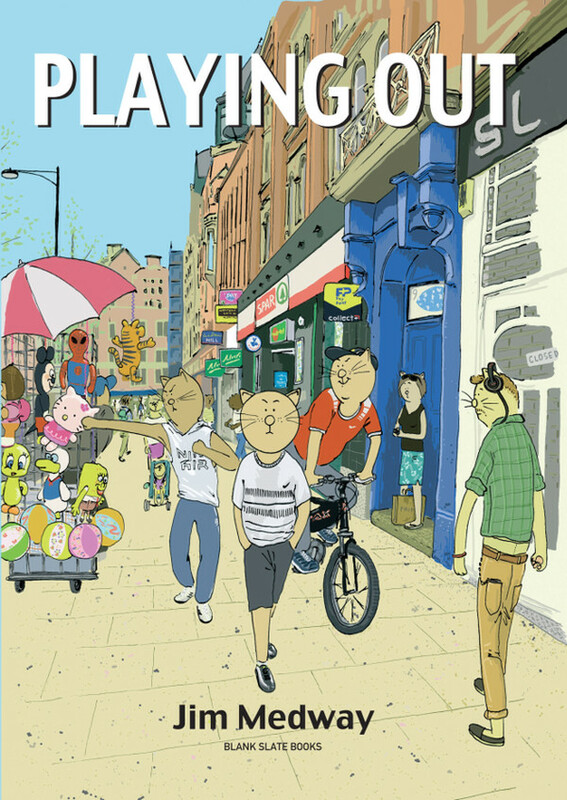 It is meant to reflect under-appreciated books that came out in 2013, in particularly those that are under-appreciated because of a lack of attention. I think it ended up being a pretty good list, and I hope you'll consider it when putting together a year-ender of your own. 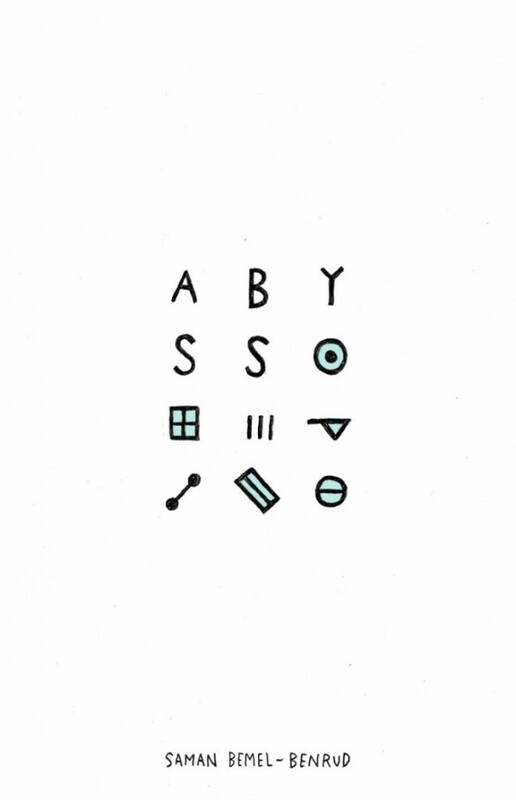 * Abyss, Saman Bemel-Benrud, 2D Cloud. 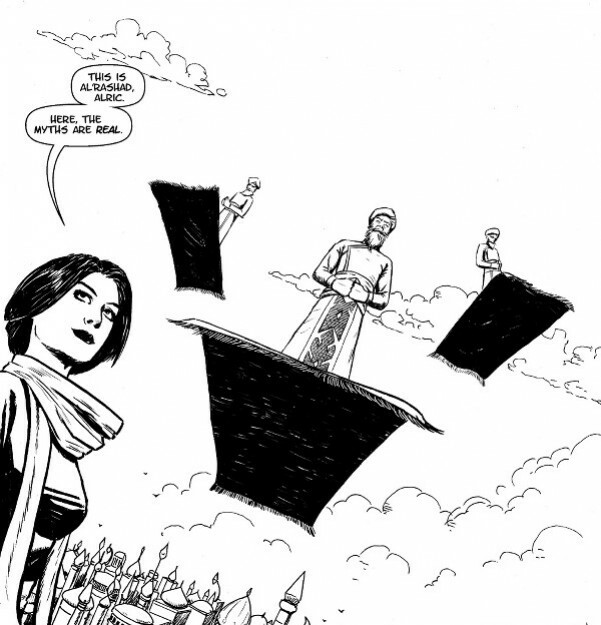 * A Frozen World, Nick Andors, Self-Published. 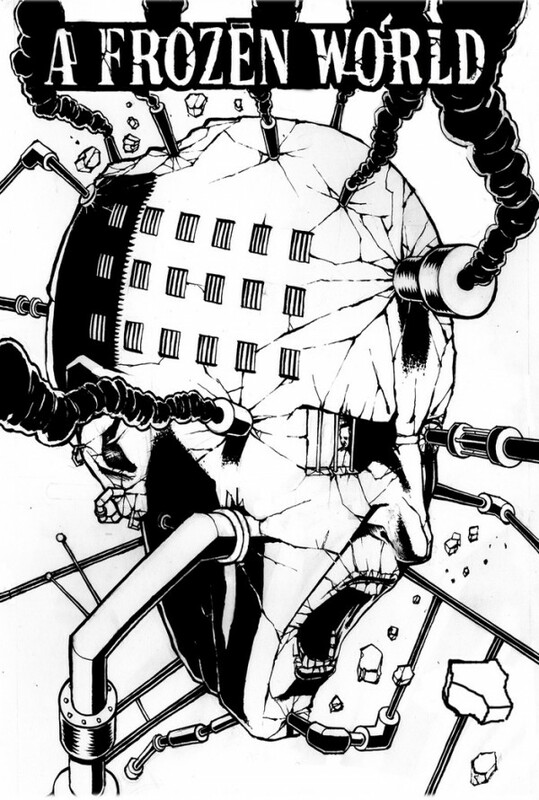 * Al'Rashad, Christopher Bird and Davinder Brar, Self-Published Webcomic. 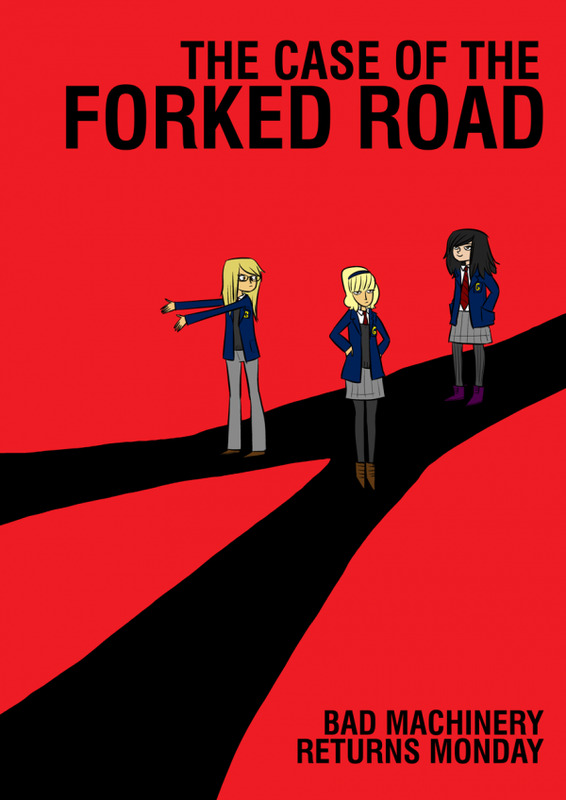 * Bad Machinery, John Allison, Self-Published Webcomic. 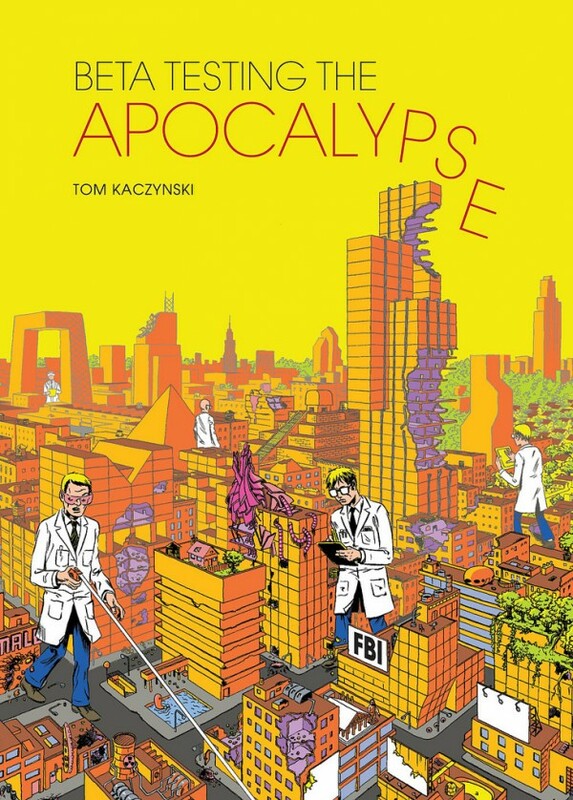 * Beta Testing The Apocalypse, Tom Kaczynski, Fantagraphics. 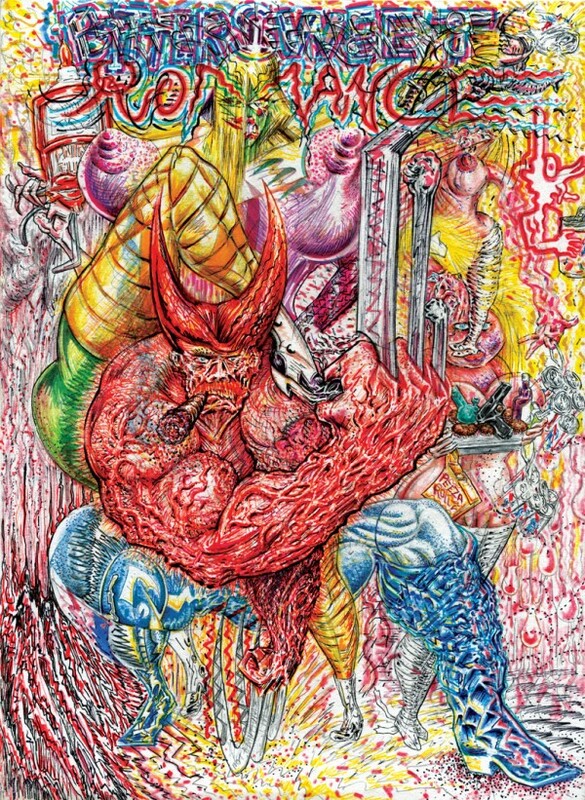 * Bittersweet Romance, Victor Cayro, Drippybone Books. 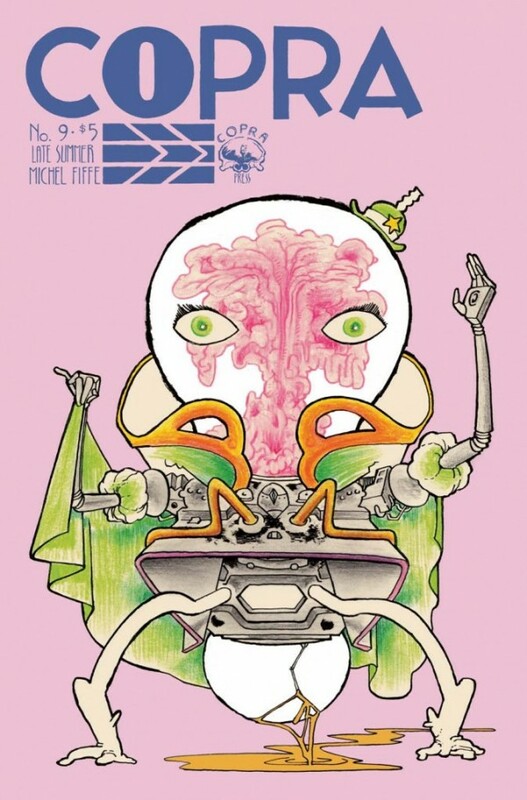 * Copra, Michel Fiffe, Self-Published. 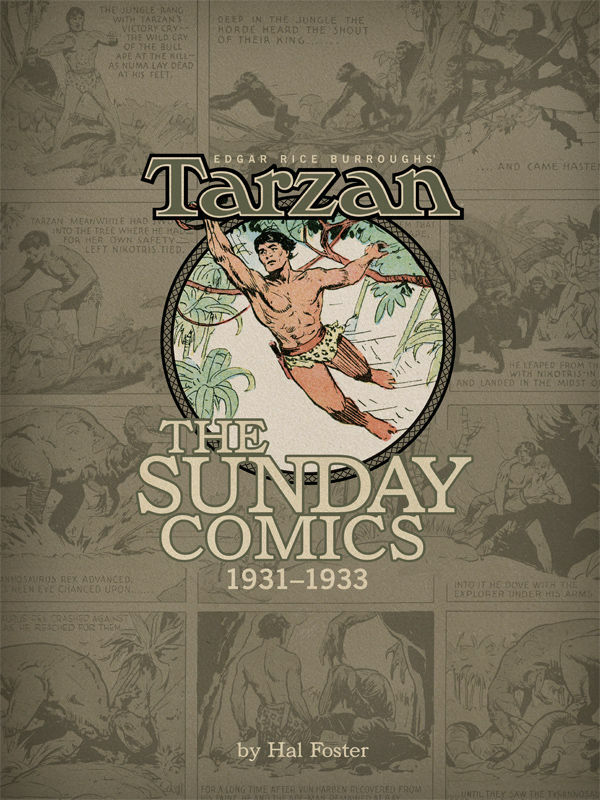 * Edgar Rice Burroughs' Tarzan The Sunday Comics 1931-1933, Hal Foster. 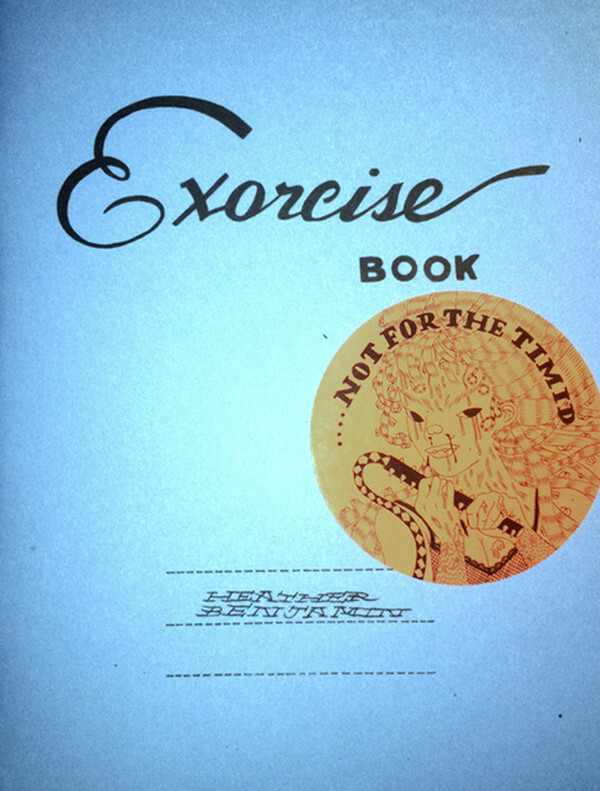 * Exorcise Book, Heather Benjamin, A Bolha Editora, $12. 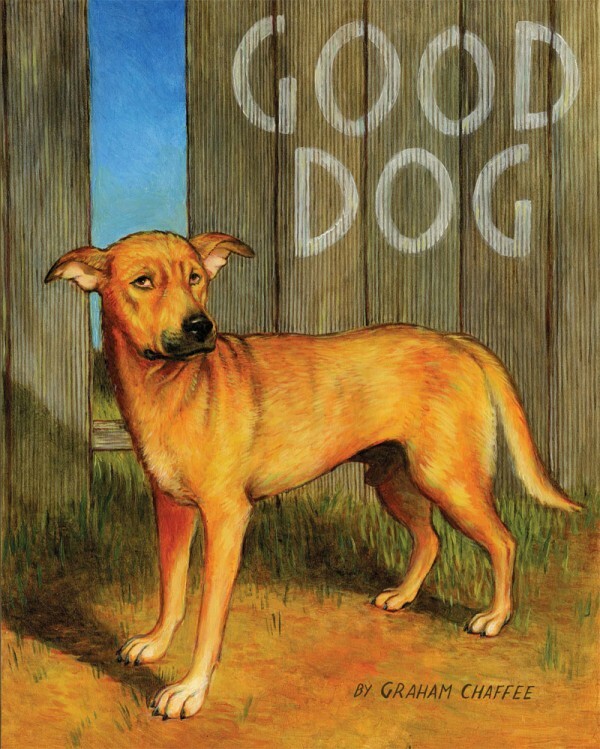 * Good Dog, Graham Chaffee, Fantagraphics. 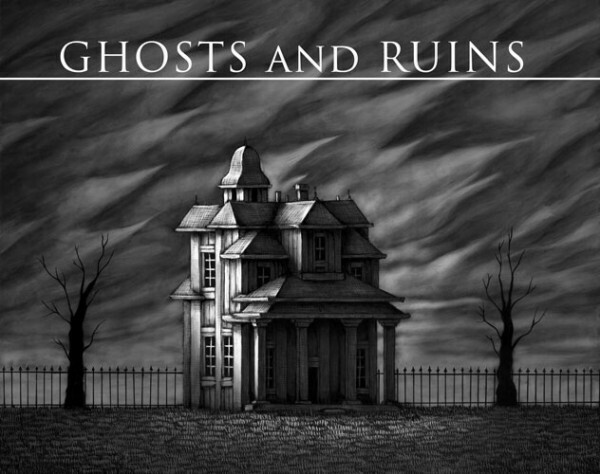 * Ghosts and Ruins, Ben Catmull, Fantagraphics. 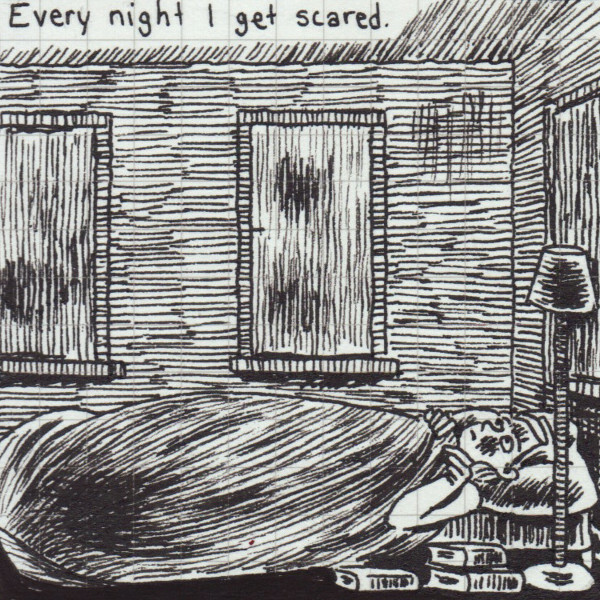 * Habit #1, Josh Simmons, Oily Comics. 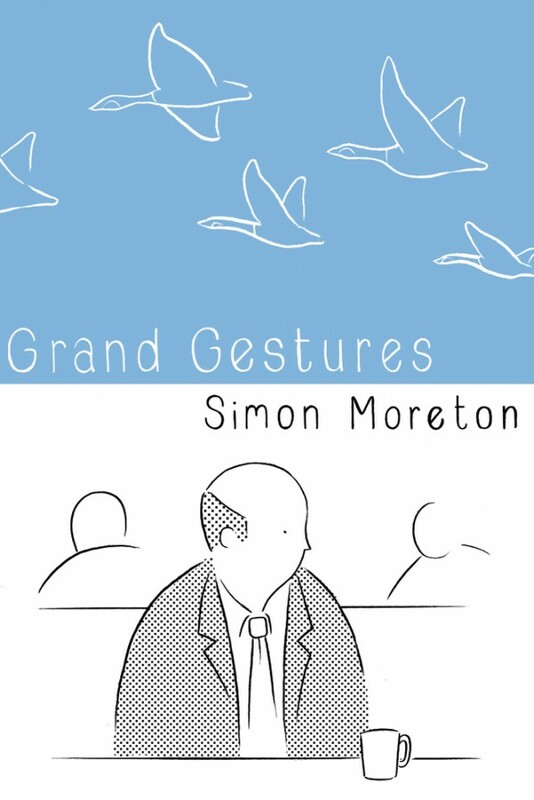 * Grand Gestures, Simon Moreton, Retrofit..
* Heck, Zander Cannon, Top Shelf. 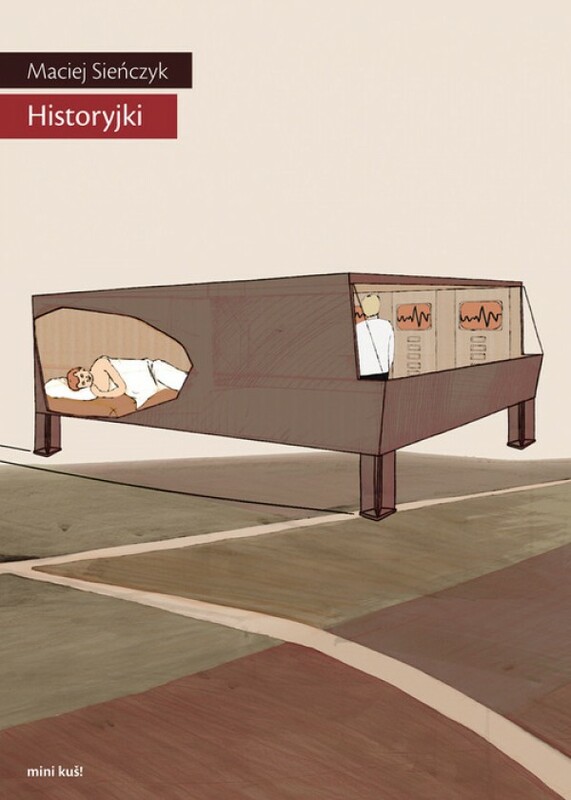 * Historyjki (bemini kus! #12), Maciej Sienczyk, kus! 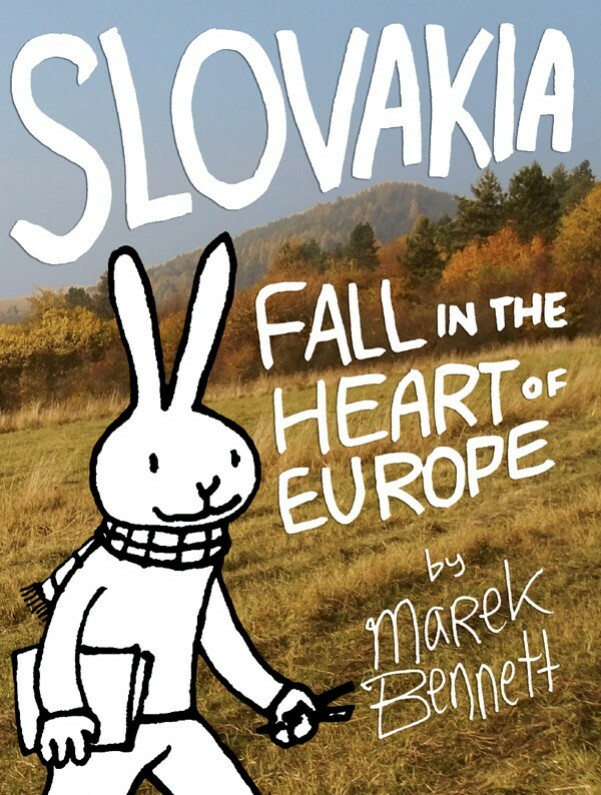 komiksi. 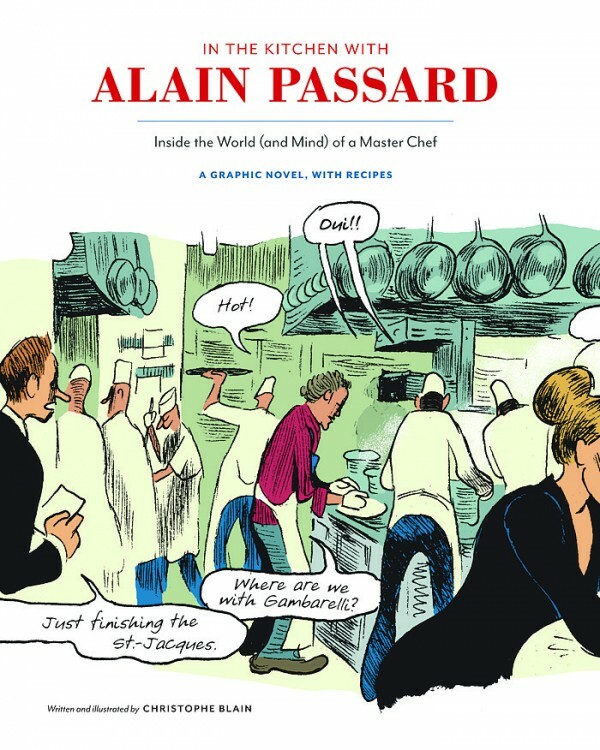 * In the Kitchen with Alain Passard, Christophe Blain, Chronicle Books. 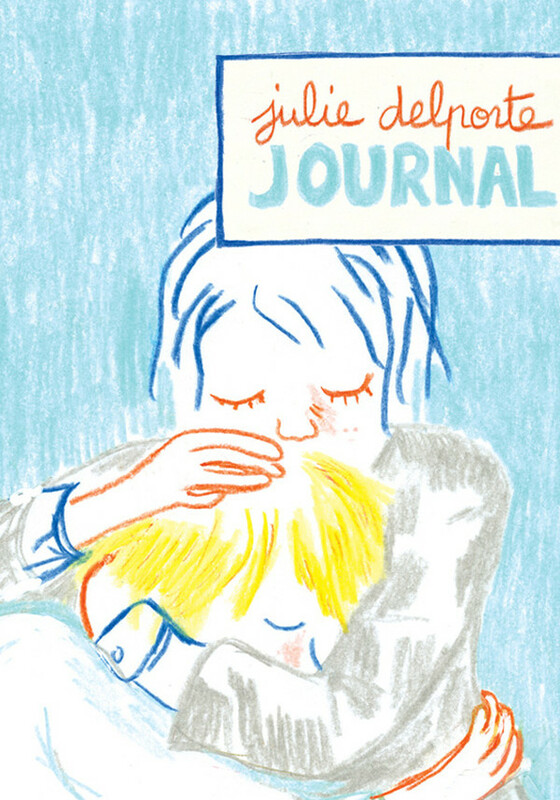 * Journal, Julie Delporte, Koyama Press. 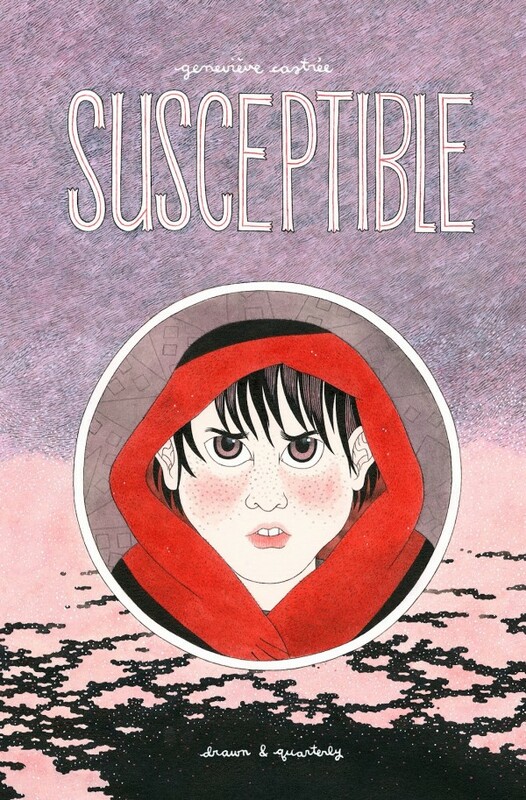 * July Diary 2013, Gabrielle Bell, Self-Published Webcomic. 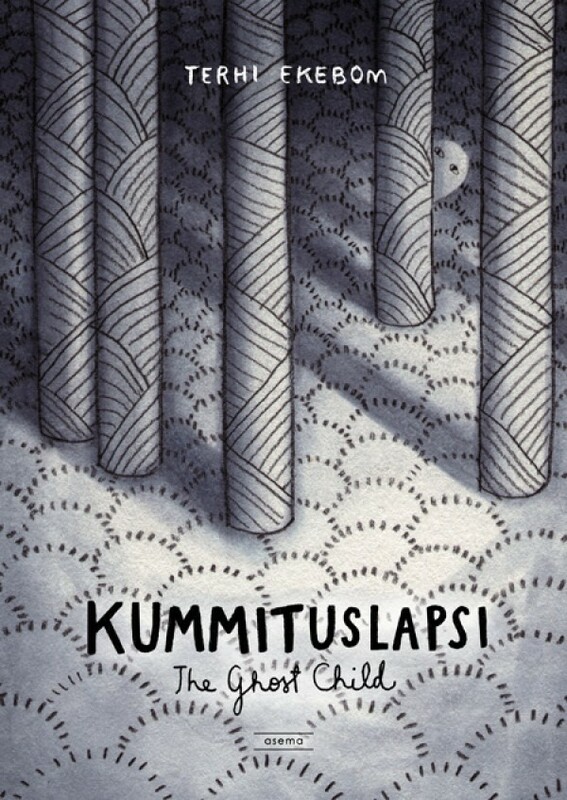 * Kummituslapsi (The Ghost Child), Terhi Ekebom, Asema. 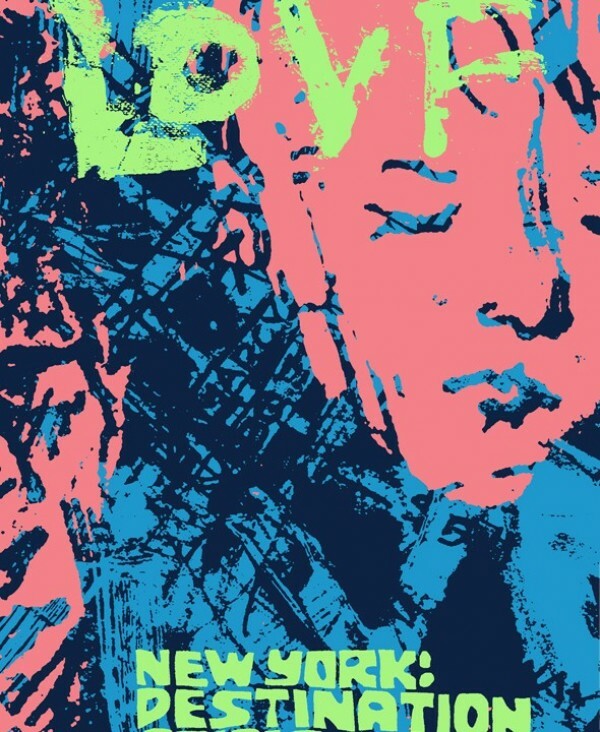 * Lovf New York: Destination Crisis, Jesse Reklaw, Birdcage Bottom Books. * Monster, Various Artists, Hidden Fortress Press. 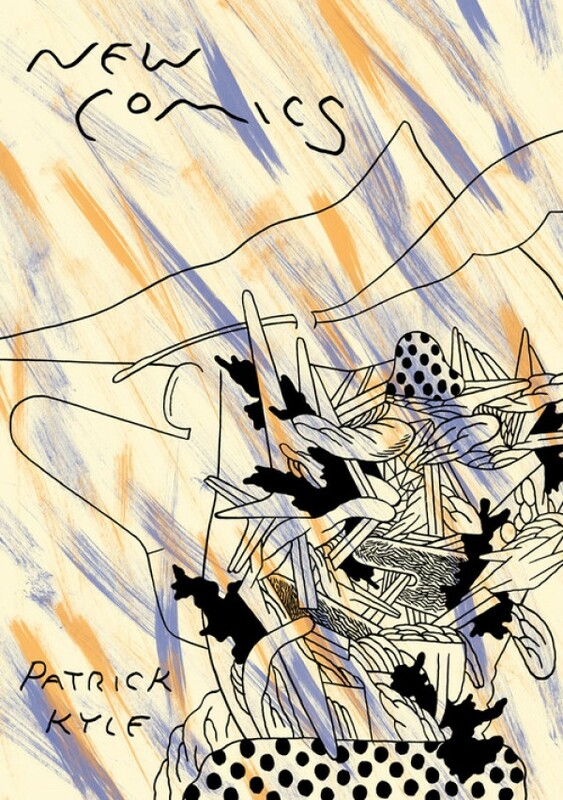 * New Comics #1, Patrick Kyle, Mother Books. 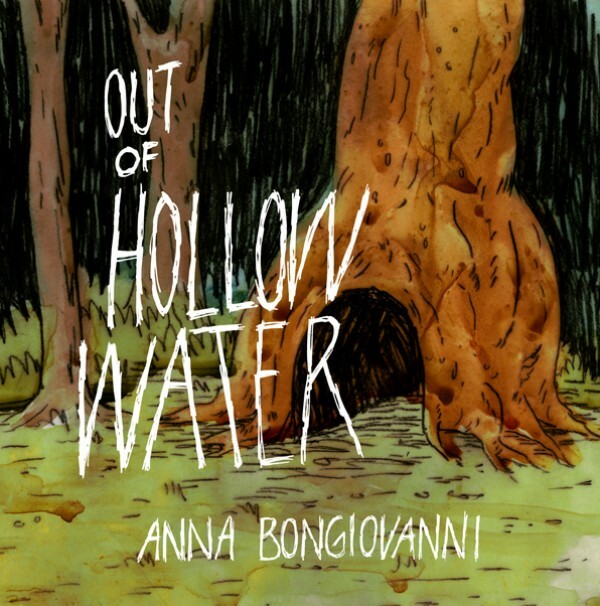 * Out Of Hollow Water, Anna Bongiovanni, 2D Cloud. 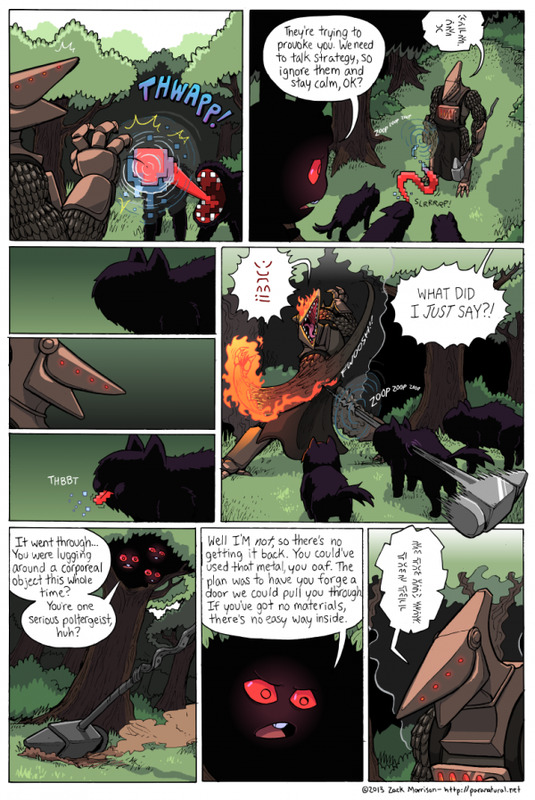 * Paranatural, Zack Morrison, Self-Published Webcomic. 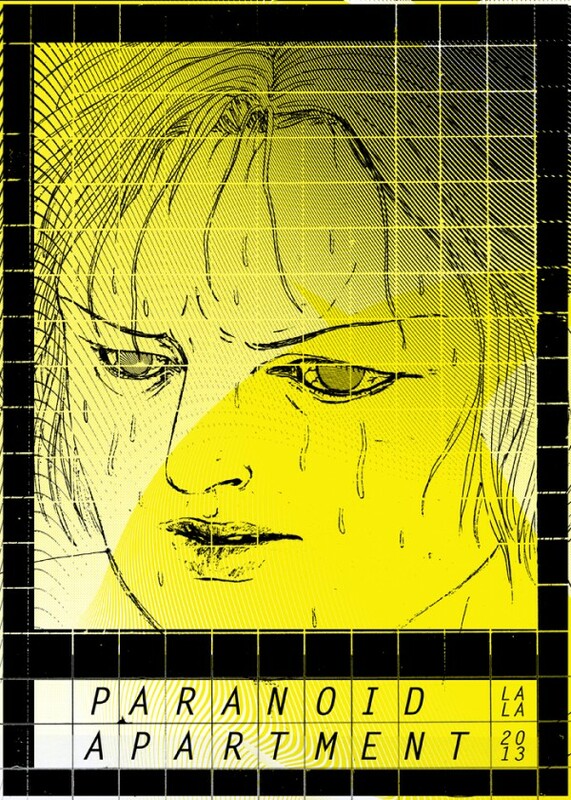 * Paranoid Apartment, Lala Albert, Secret Prison. 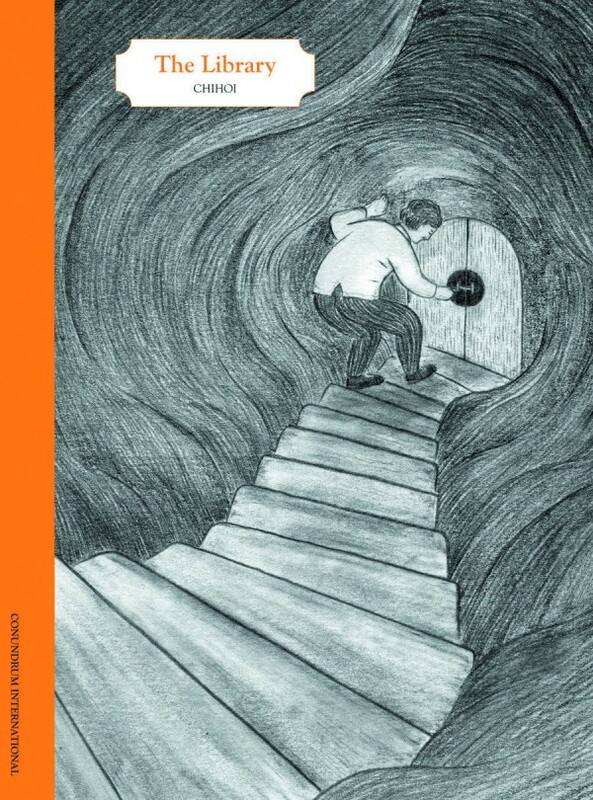 * Playing Out, Jim Medway, Blank Slate Books, June 2013. 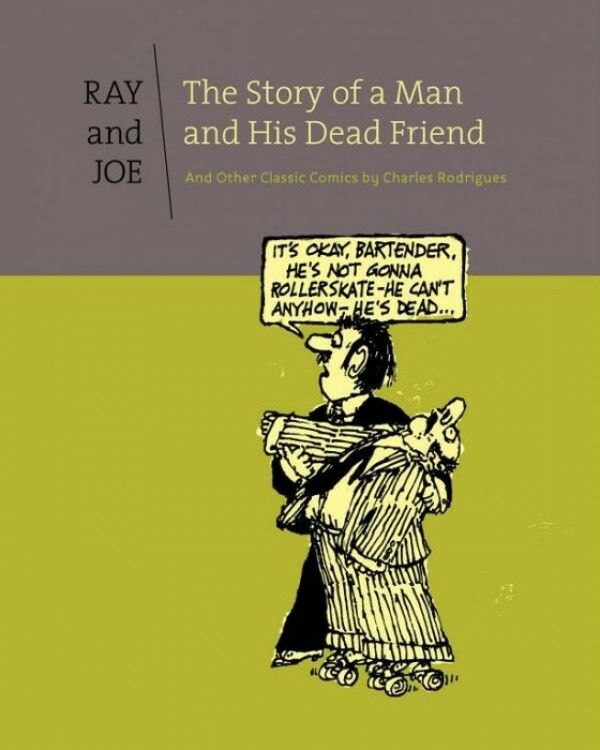 * Ray and Joe: The Story of a Man and His Dead Friend, Charles Rodrigues, Fantagraphics. 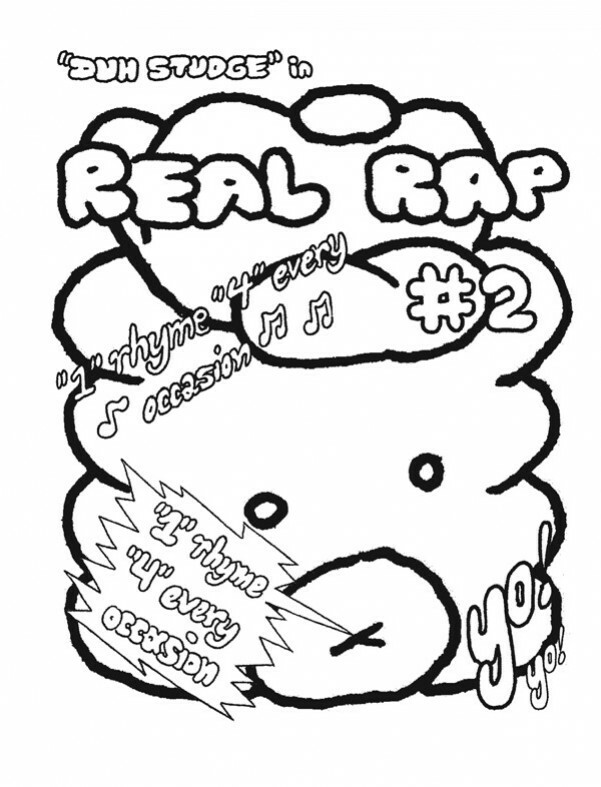 * Real Rap, Ben Urkowitz, Oily Comics. 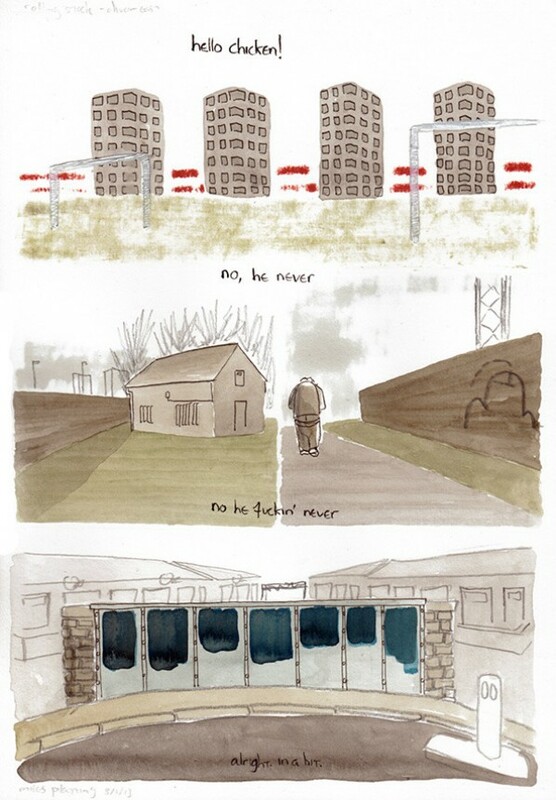 * Rolling Stock, Oliver East, Comics Workbook. 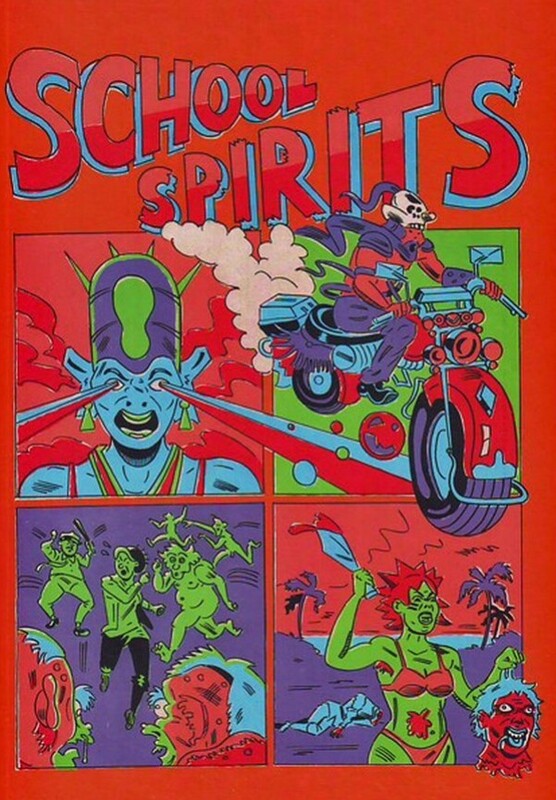 * School Spirits, Anya Davidson, PictureBox. * Susceptible, Genèvieve Castrée, Drawn and Quarterly. * The Library, Chihoi, Conundrum. 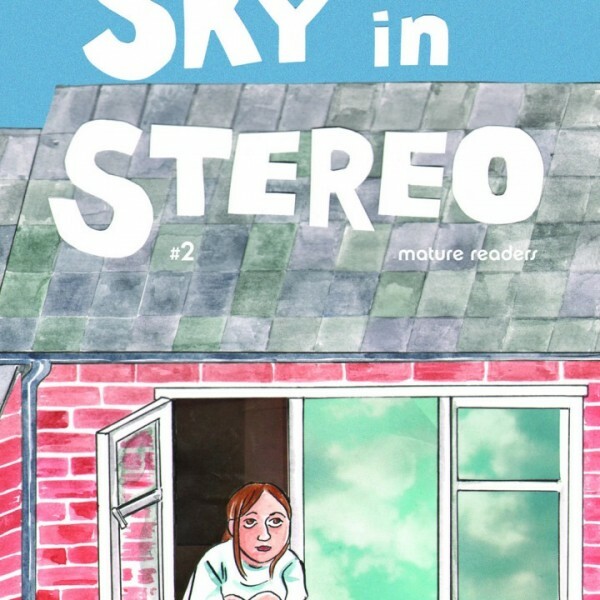 * Sky In Stereo #2, Mardou, Yam Books. 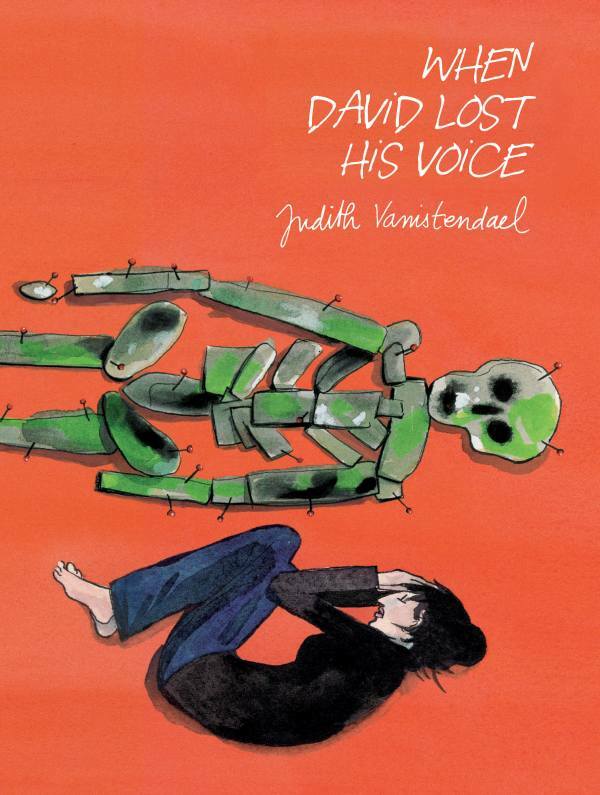 * When David Lost His Voice, Judith Vanistendael, SelfMadeHero.